Closeout. 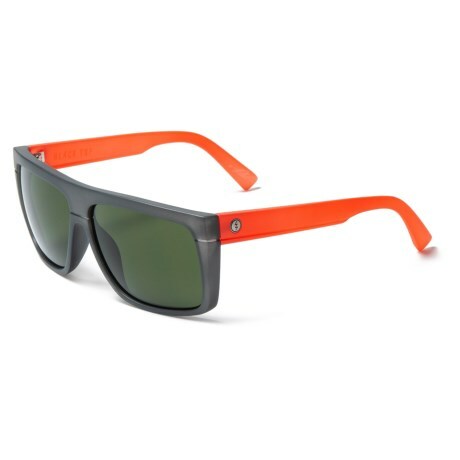 Electric Black Top Ohm Lens sunglasses keep out the rays in a contemporary square style frame. Available Colors: GLOSS TORTOISE/OHM BRONZE, MOD WARM RED/OHM GREY.